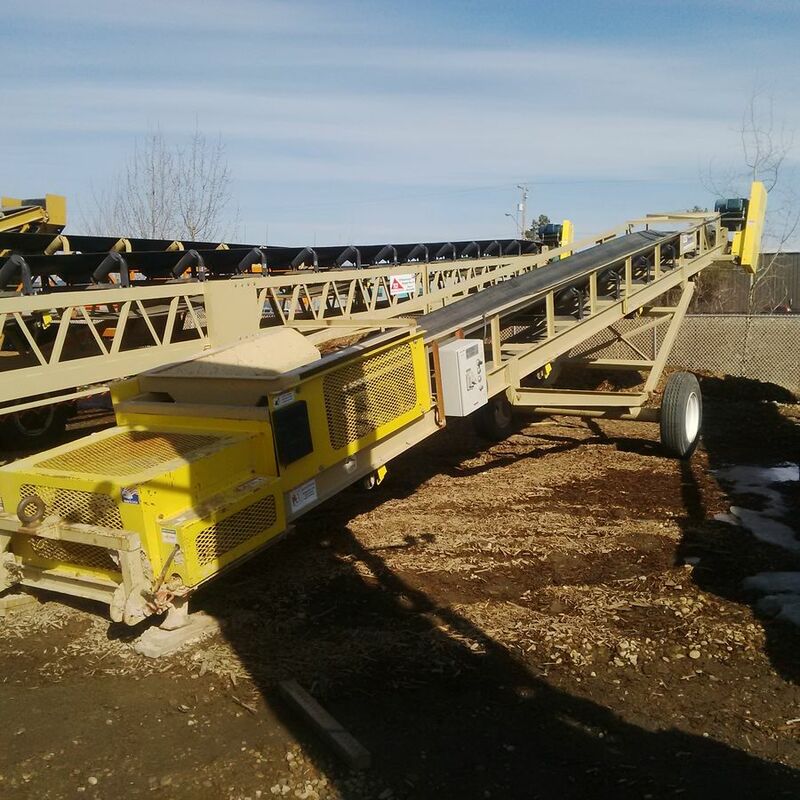 Used 2013 TCI 36 x 40 Conveyor Electric Motor, 10 HP, 480 volt. Power Cord, Impacts in Hopper, Manual Raise/Lower with pin height settings. Folding site hitch.